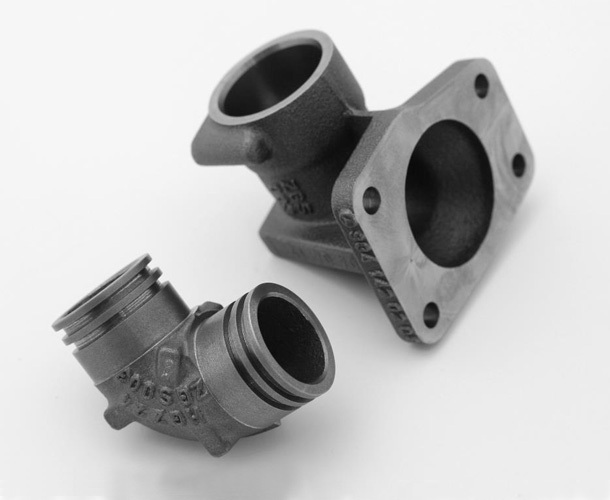 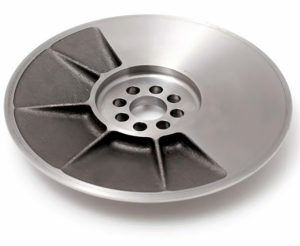 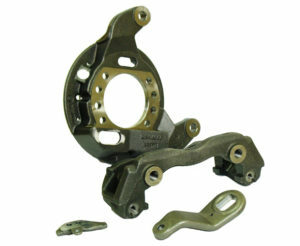 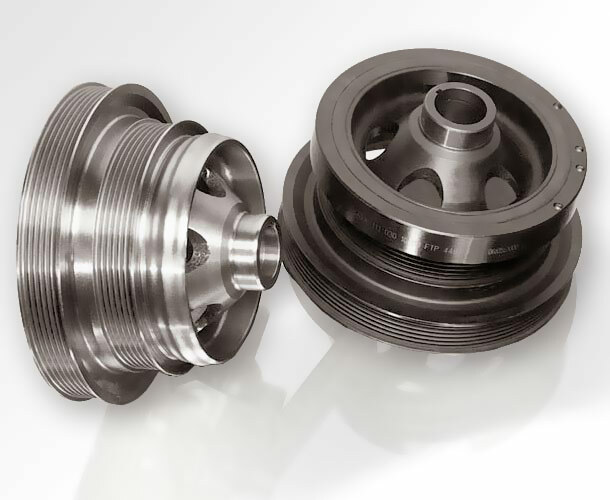 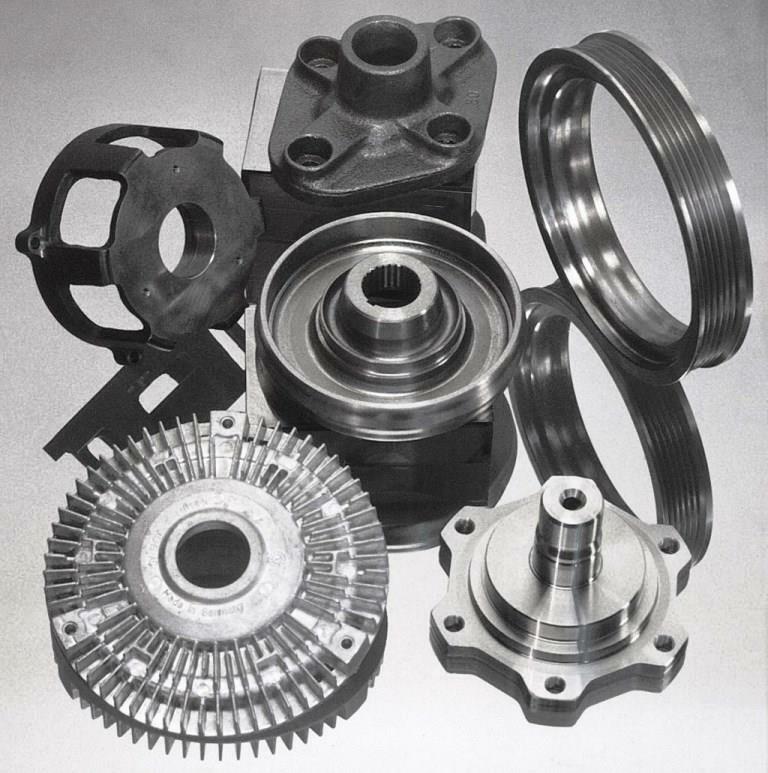 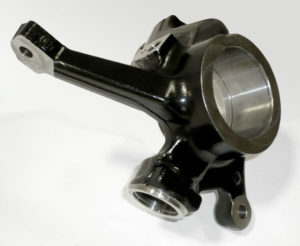 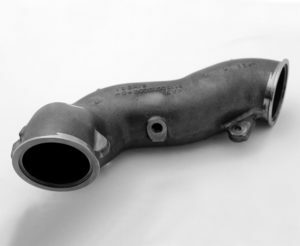 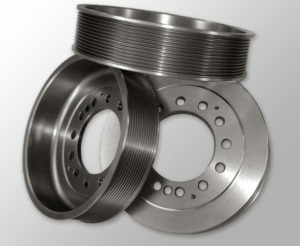 We have been supplying a wide range of components made out of cast iron, forged steel and aluminum for the automotive industry since more than 20 years.Cooperating with the industry of both passenger- and commercial vehicles, we have all required certificates for being a supplier in this industry sector. 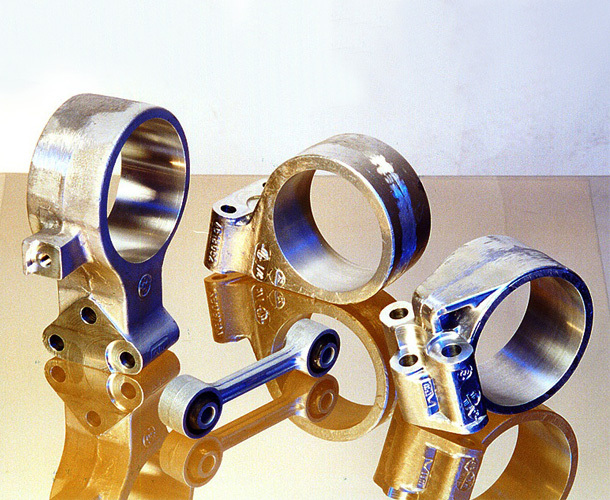 We use tools commonly known in the world of automotive production, such as: PFMEA, PCP, APQP, itp. 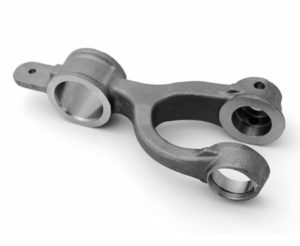 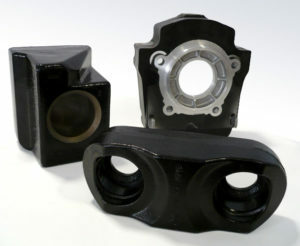 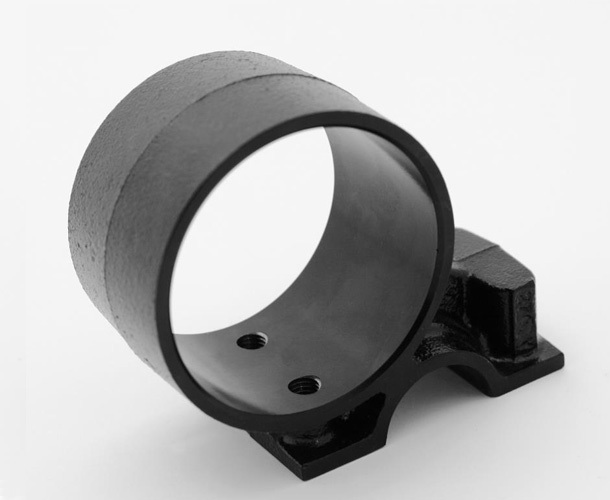 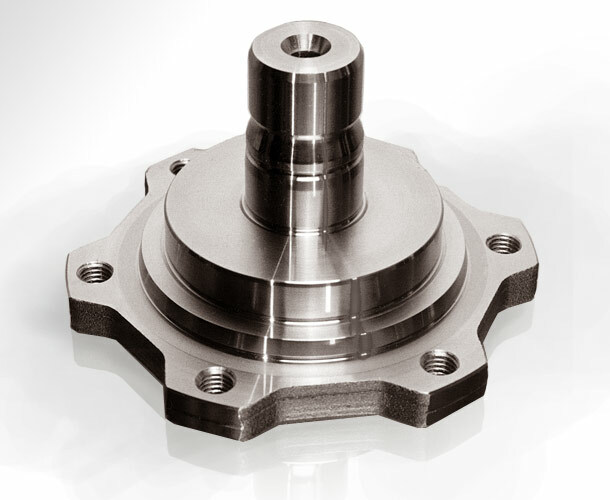 The products we manufacture include various types of brackets, swingarms, engine mounts, components for mass and linear mass dampers, viscous damping components, rubber and metal elements, hubs and wheel flanges, coupling parts, drive shafts and brake components.